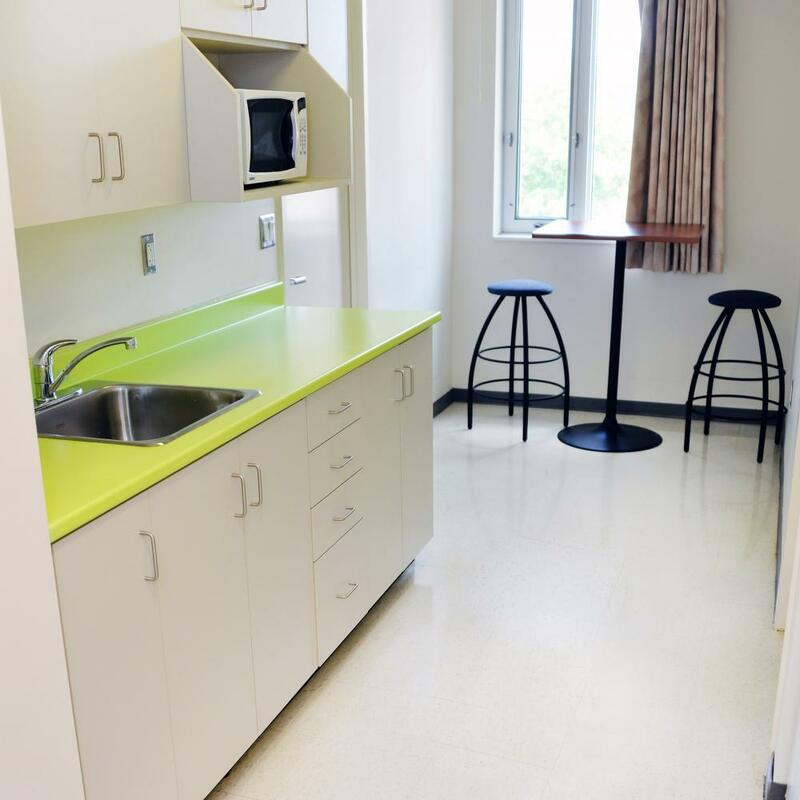 Located in Ottawa, Ontario (Canada), Carleton University Ottawa Conference Services provides accommodations for groups of all sizes with our 3,000 guestrooms available from mid-May to mid-August. 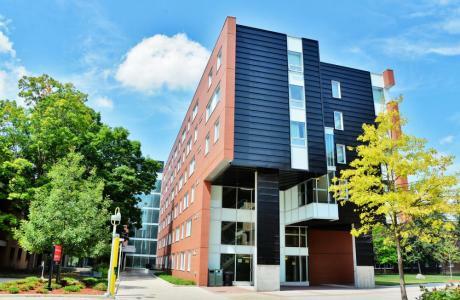 In addition, Carleton University offers year-round Ottawa conference and banquet hall services. 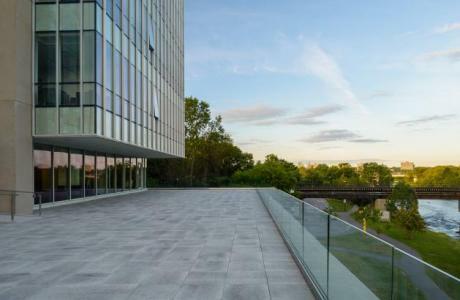 Guests are invited to relax in our beautiful parkland setting, nestled between the Rideau River and the Rideau Canal. All of our guests can dine at our all-you-can-eat dining hall, and conference guests can experience our gourmet a-la-carte catering for any Ottawa meeting and event. From seminars to workshops to training, our professional conference planning team will centrally coordinate all arrangements with our campus partners. Our enthusiastic conference assistants provide continual support and personalized assistance from the early preparatory stages of your conference until the closing banquet. Many of our meeting facilities are equipped for teleconferencing, satellite conferencing, internet connectivity and full audio-visual services. Printing, photocopying, telephone, and fax services are also available. Treat your guests to an exciting culinary experience through our exclusive in-house catering service provider. Our Dining Services department is on hand to provide flexible catering options and restaurants across campus. Bed and breakfast packages include all you can eat hot and cold buffet. From full course meals to reception style hors d’oeuvres, Carleton University Dining Services will impress your guests! Special rates are available for tour, school, sport, and conference groups. 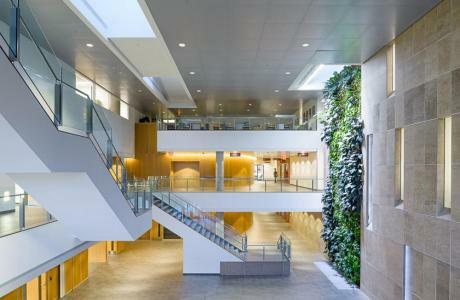 Richcraft Hall	 Richcraft Hall, Carleton University’s newest addition to its campus, is designed with an open concept, allowing light into a popular meeting space, the Atrium. 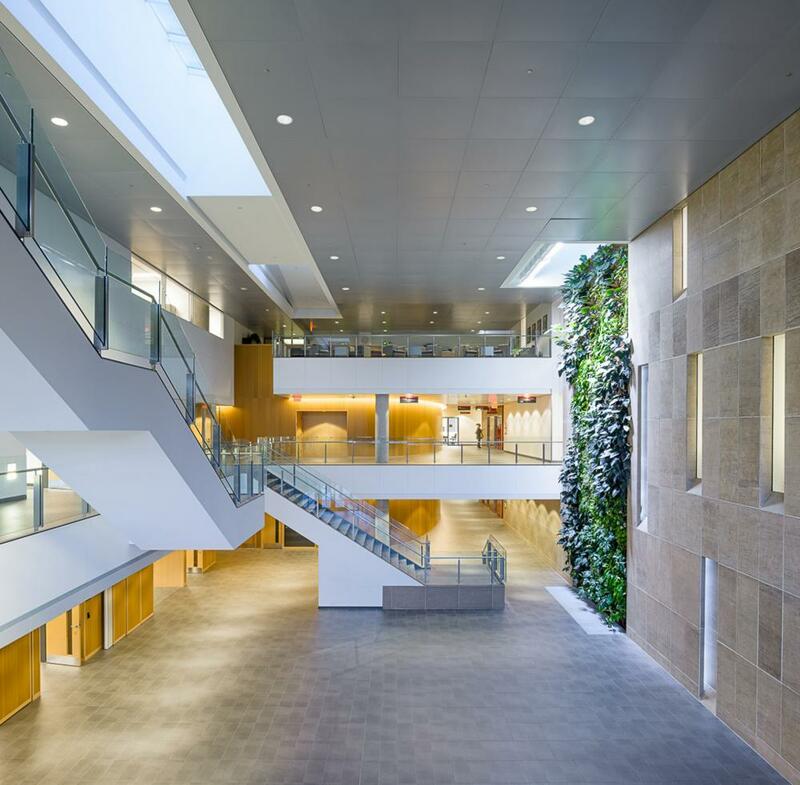 In addition to this signature open space, there are many other notable spaces such as Richcraft Conference, Richcraft Theatre, and the Richcraft Hall Board of Governors Boardroom. Fenn Lounge	 Fenn Lounge is a large open conference space located on the second floor of Residence Commons, capable of accommodating 400 people. From banquet to theatre style, Fenn Lounge can be configured into any style you require. Fenn Lounge has been recently renovated and is equipped with modern audiovisual equipment, including projectors and sound system. This space is commonly used for lectures, panels, receptions and banquets. This split level space is versatile and contemporary, making it the ideal place to hold your event. Residence Commons Conference	 Located in the newest expansion of the Residence Commons building, rooms 270, 272, and 274 are open space rooms with the flexibility to accommodate groups from 90 people each, or combined up to 337 people. 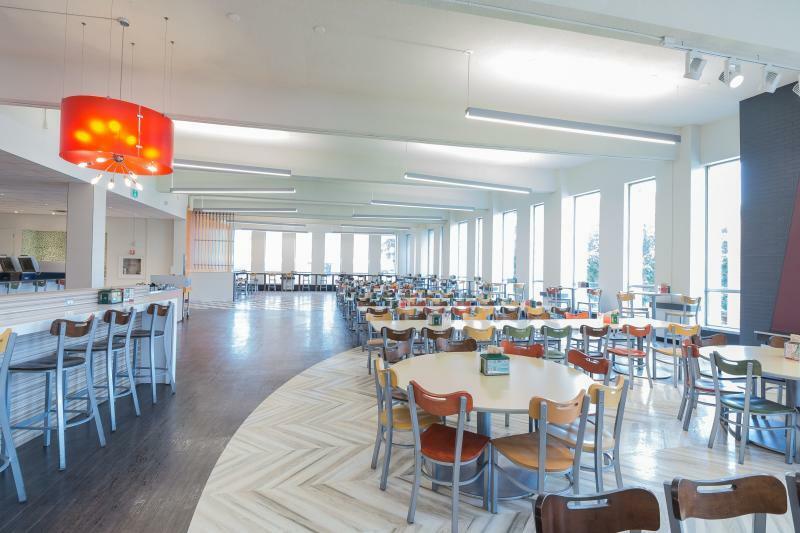 These rooms can used as a theatre, classroom, U-shape, boardroom, reception, or banquet space. 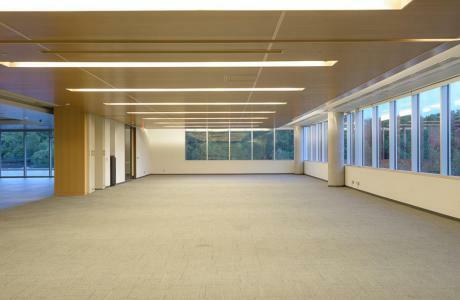 Floor to ceiling windows allow for lots of natural light, and this space includes a foyer by the main entrance, suitable for registrations, trade shows or small receptions. 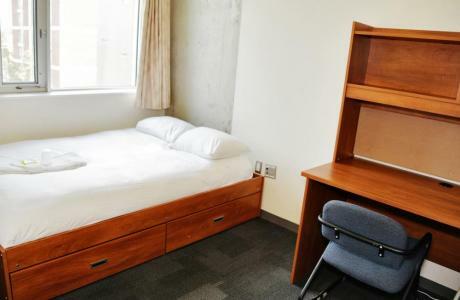 This room has a carpeted floor and also has washrooms connected to the room. Azrieli Theatre	 The Azrieli Theatre is home to four seperate 200+ capacity theatres. 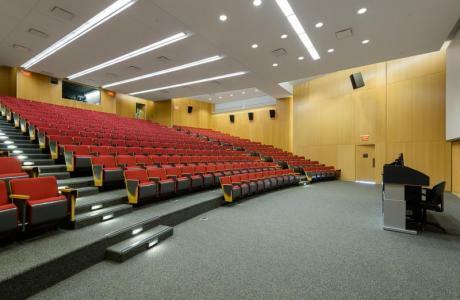 Fully equipped with a Data Projector, Wireless Microphone and Lapelle Mic, Interactive Desktop Monitor, Laptop Connections (VGA, HDMI), Assistive Listening Devices, and Wheelchair Accessibility, the Azrieli Theatres are able to accommodate your lecture or conference needs. Kailash Mital Theatre	 The Kailash Mital Theatre is Carleton University’s fully equipped 444 seat performance Theatre. Professionally equipped, managed and staffed, the Kailash Mital Theatre is suitable for Dramatic Productions, Acoustic and Amplified Concerts, and both Conferences and Meetings. Minto Bell Theatre	 Located off of Campus avenue, the Minto Theatre is a 400-seat lecture theatre that offers the latest in audio-visual equipment. 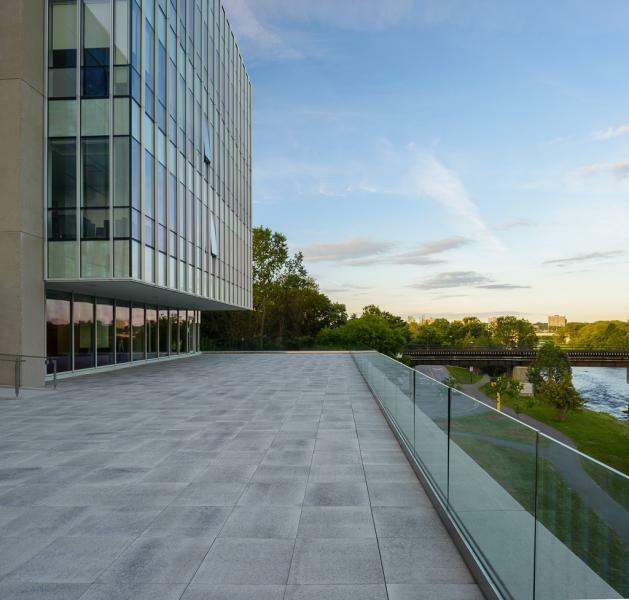 The Minto Theatre has first class accessibility accomodation with Assistive Listening Device, Closed Caption Viewing, Wheelchair Accessible, and Door Opener functionality. St. Patrick's Theatre	 Upgraded in 2014, St Patrick’s Theatre has state-of-the-art technology, furnished with two microperforated screens – a large one for viewing films and a smaller one to facilitate simultaneous projection and chalkboard use. Surround sound speakers can be positioned behind both to emit sound through the screens for true voice positioning. 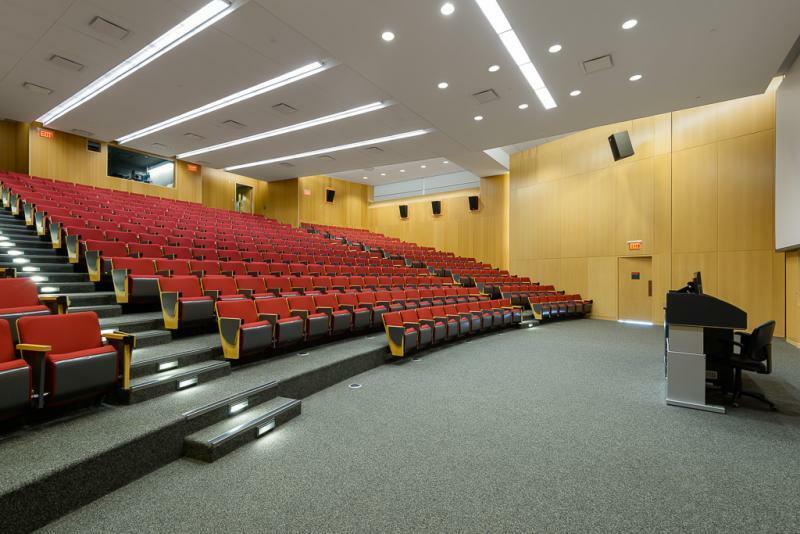 With brand new seating and a new height adjustable podium, the upgraded theatre is a more than ideal classroom! Alumni Park	 A beautiful outdoor setting adjacent to the Rideau River. Anniversary Park	 Easily accessible outdoor space catering for up to 500 people. Tory Building Quad	 Pleasant outdoor space with informal bench seating at the heart of campus. General Classrooms	 We have a number of classroom spaces available across campus and in a variety of sizes. 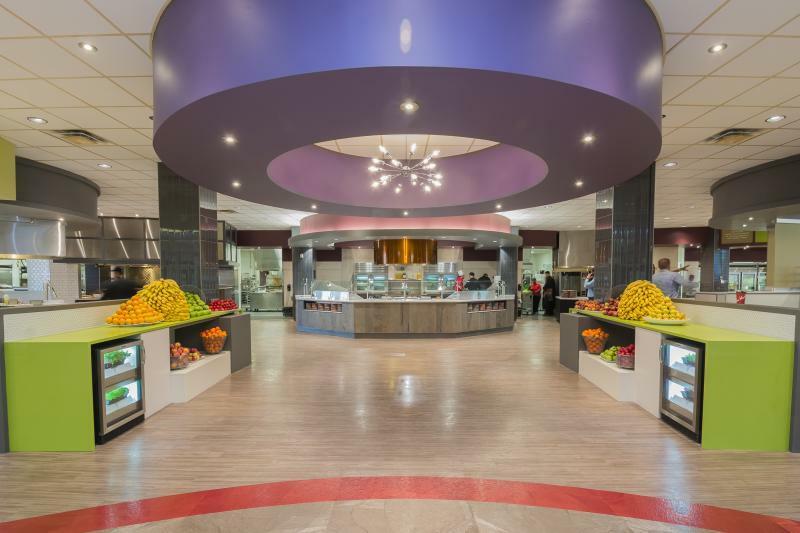 Located on the 3rd Floor of Residence Commons, the Fresh Food Company offers an all-you-care-to-eat experience for breakfast, lunch, and dinner. Always cooked fresh and managed by our talented team of chefs, The Fresh Food Company provides a fresh take on dining. 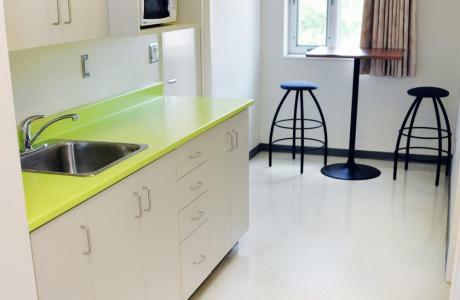 Whether you need simple refreshments for a coffee break or catering services for 1000 guests, Classic Fare Catering from Carleton University Dining Services will impress your guests. With seasonal specials, fresh ingredients and an extensive menu, Classic Fare Catering will be the highlight of your event. Bakers is a full service restaurant located on the 4th floor University Centre. Bakers features a seasonal menu crafted by our team of Sous Chefs and is overseen by our Catering Chef Toni Kadamani. Bakers’ offers a variety of $6 breakfast options untill 10:30am, perfect for a business meeting or getting together with friends and family. We also serve a full lunch menu plus a buffet every Friday. Athletics and Gymnasium	 With an air-conditioned triple gymnasium, a double gymnasium, a 50m L-shaped pool, Ice House, fitness centre, cardio room, yoga room, multipurpose and combative rooms, outdoor fields and tennis courts, there are a wide range of activities and facilities for guests to keep fit and fresh during their stay. Private reservations are available for activities. Guest Services (Accommodations)	 Our friendly Guest Services team is available 24 hours a day throughout the summer (May to August) to welcome you and provide the necessary information to ensure your stay is both comfortable and enjoyable! Audio-Visual	 Professional staff are here to help you with your needs by providing equipment rentals, professional audio and video projection support, set-up and operate equipment and provide free consultations to determine your needs, simple or complex, and help make your event a success. Graphics and Print Services	 There is a full-service print shop on campus that can serve all of your needs, from flyers to books and banners. Design services are available, and there are a number of printers and copiers available across campus for last minute printing. University Safety	 Besides the regular, excellent service in keeping everyone on campus safe and secure, additional security staff can be assigned to your event or overnight to protect valuable equipment. Please contact us for more information. Classroom Technology Support Classroom Technology Support provides front line technical support for classroom instruction in 160 electronically equipped general pool classrooms and labs, across campus. We assist faculty, students and staff with their audio-visual, multimedia and instructional support needs, including classroom computer hardware and software, lecture capture and even CUNET passwords. If it’s not permanently installed in a classroom, we can also help with a wide variety of portable equipment, available for loan. Instructional Media Services Instructional Media Services (IMS) provides a wide variety of technical services to support, streamline and simplify your special event. Professional staff are here to help you with your needs by providing equipment rentals, professional audio and video projection support, set-up and operate equipment and provide free consultations to determine your needs, and help make your event a success! Museums and Galleries	 Ottawa is home to a number of museums and galleries including the Canadian Museum of History, Canadian War Museum, the National Art Gallery, Science and Technology Museum, the Canadian Museum of Nature, and the Canadian Agriculture Museum. Be sure to stop by one of these great institutions. Festivals	 Every year, Ottawans have a number of big festivals to enjoy including the Ottawa Jazz Festival, Bluesfest, Winterlude, the Fringe Festival and, of course, Canada Day in the nation's capital. Check your calendar for your arrival, you never know what you might be able to see! Parliament Hill	 See the handsome Gothic architecture of Canada's Parliament buildings with their iconic copper roofs. Walk amongst the statues of some of Canada's greatest leaders or watch the ceremonial changing of the guards. Byward Market	 No matter the time of year, the Byward Market is a bustling, happening place to be. Enjoy the shopping on offer throughout the market area or grab some good food or a drink at the numerous establishments nearby. Gatineau Park	 If you're of the more outdoors type, then the National Capital Region's crown jewel, Gatineau Park, is just a hop across the Ottawa River, offering an established trail system for bikes, hikes and skis. If you prefer to take it easier, the park offers great scenic drives and lookouts. Rideau Canal	 In summer, the Canal is served by great pedestrian and bicycle pathways, and is home to a tulip festival at Dow's Lake. By winter, it is transformed into the world's largest ice skating rink, running 7.8 km of maintained ice. Be sure to pick up a Beavertail on the ice! 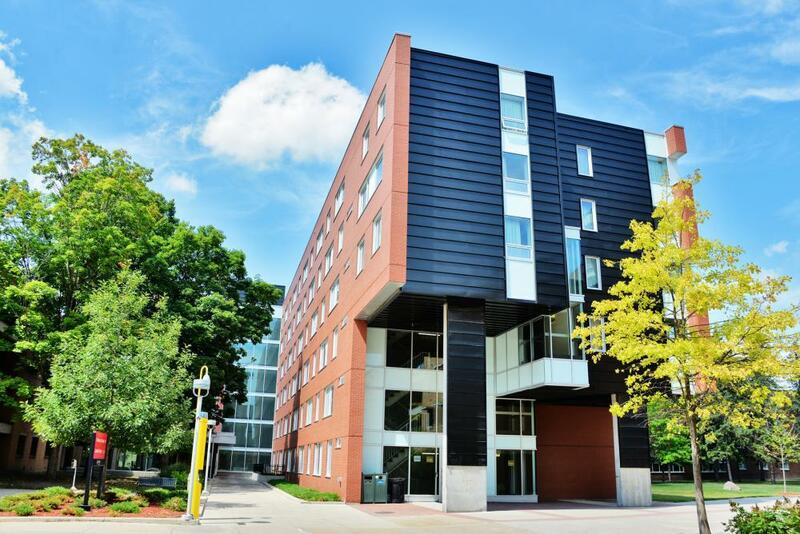 I just want to take this moment to say Thank You for your wonderful and ongoing support – you have gone above and beyond to accommodate and take care of all our needs, and reinforcing our decision to continue to stay with Carleton U! Thank you all so very much for helping Kirsten and I to make the Community Media Convergence the success that it was. So many of you 'went the extra distance', jumping in to plug holes and address problems as they came up with unparalleled professionalism. I just wanted to take a moment to thank you once more for all your help and support with the Shad banquet. I really appreciate how patient and accommodating you were throughout the whole process. That was my first time being in charge of the banquet and you made the task much less daunting and much easier, so I want to extend my gratitude for that. Thank you for making all of our events a complete success…could not have done it without you!